Loree Vick is a former broadcast journalist and a mental health advocate in Northeast Ohio whose family has unfortunately been impacted by mental illness. 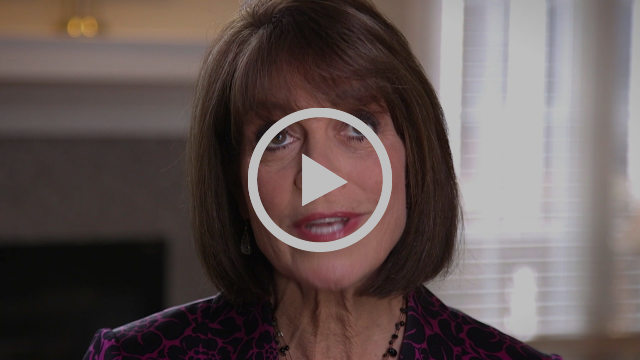 In this video, she shares why the Adam-Amanda Center is important to her. Please take the time to listen to her very emotional story. We hope you will consider donating to the Adam-Amanda Rehabilitation Center by clicking the link below or mailing a donation. No amount is too small to help save lives. Thank you. Please indicate the donation is to be used for the Adam-Amanda campaign.